Starting out with one single chair in 1923, Calligaris now has a furniture catalog of more then 800 quality, elegantly crafted pieces of modern decor sold in over 100 countries across the world. 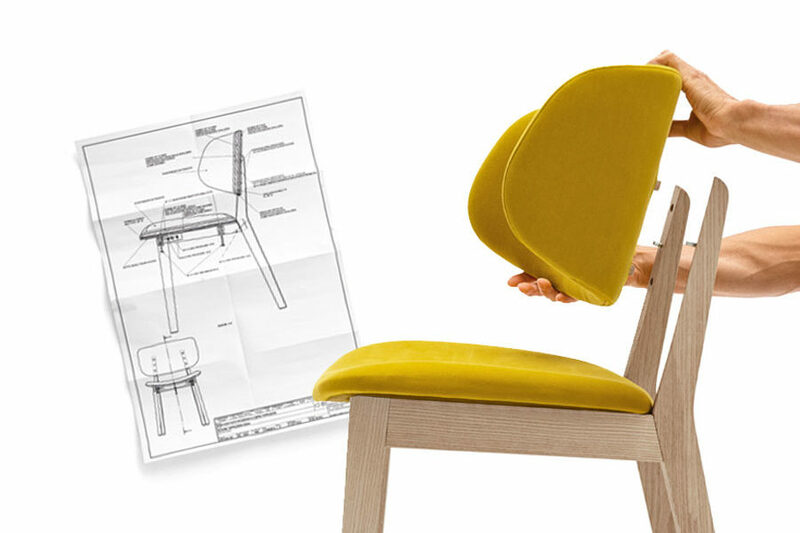 Calligaris has mastered the balance between technique and aesthetic. Their blend of contemporary design and flexibility has made Calligaris a globally recognized brand that stands for quality and creativity. We’re proud to feature Calligaris brand pieces in our own collection. We hope they continue to inspire and embolden living spaces everywhere!